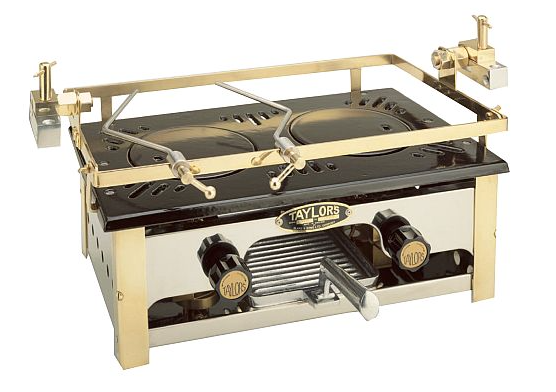 Welcome to the hub of everything Taylor's Heaters and Cookers. 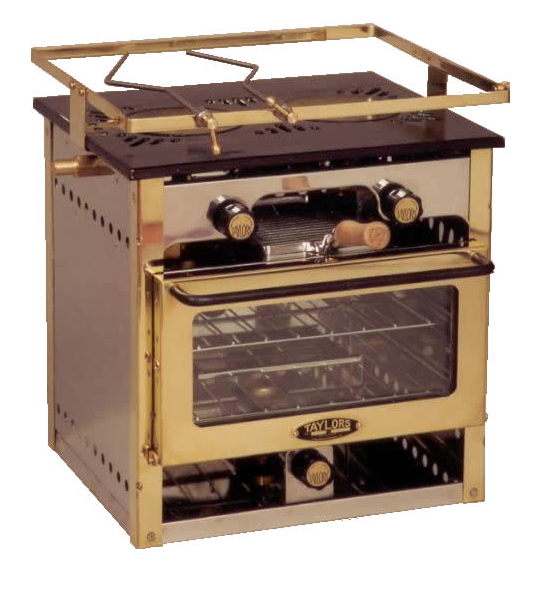 Offer a full range of pre-owned Taylor's cookers and heaters to suit most budgets. Each unit is fully serviced, refurbished to the highest standard and supplied with everything needed to install. 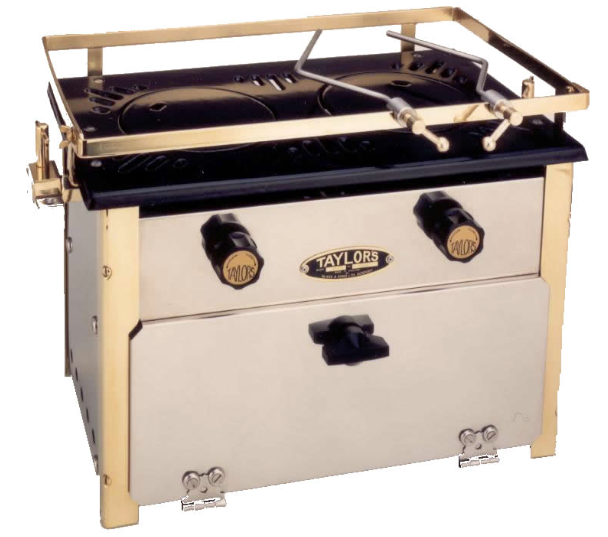 Repair and refurbish your Taylor's cookers and heaters. We are unique in our expertise and ability to provide this service. Assessment free of charge; just send us the unit. 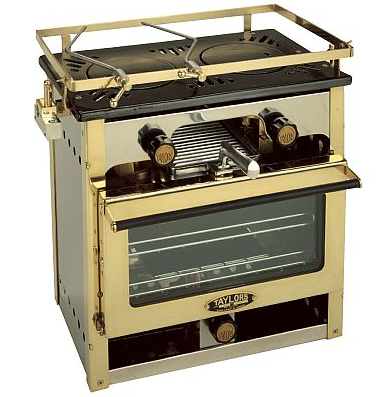 Purchase & part-exchange your used Taylor's cookers and heaters. Old for new(er), like for like, upgrade or downsize. Supply all spares, new and used. We'll recommend the correct kit for every voyage. Provide assistance & advice around the clock. Call anytime. Travel to all locations worldwide to provide assistance, install, service or repair Taylor's unit's. We can help with any issue. Please note: we do not manufacture this product. Polite Notice: Time is the most precious commodity. A phone call speaks volumes. 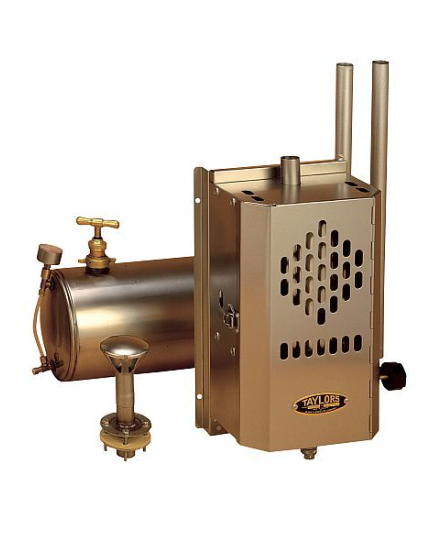 Taylor's Paraffin and Diesel Marine Heaters & Cookers. New & Reconditioned. Servicing. Spares. Repairs. Advice. New Burners Available. Taylor's Cookers: 030L, 030, 029, 028 and Ideal K. Taylor's heaters: 079K and 079D. 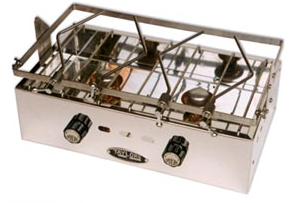 Taylor's Paraffin and Diesel Marine Heaters & Cookers. New & Reconditioned. Servicing. Spares. Repairs. Advice. New Burners Available. Taylor's Cookers: 030L, 030, 029, 028 and Ideal K. Taylor's heaters: 079K and 079D.